Valentine's Day is coming! Posey is so excited about her special ballet recital and giving cards to everyone at school. Then she learns that one of her classmates doesn't have any valentines to give out. 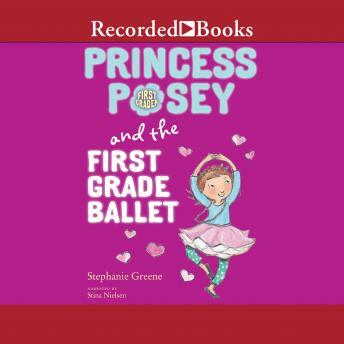 Can Princess Posey and her tutu find the perfect way to help?